Manisha Dhakal (she/her) is a transgender LGBT rights activist from Kathmandu. She has been involved in Nepal’s LGBTI rights movement since 2001 through different projects on HIV/AIDS, human rights activism, constitutional campaigns, advocacy, capacity building, academic research, and others. Manisha is currently the Executive Director of Blue Diamond Society (BDS), Nepal’s leading LGBT rights organization. 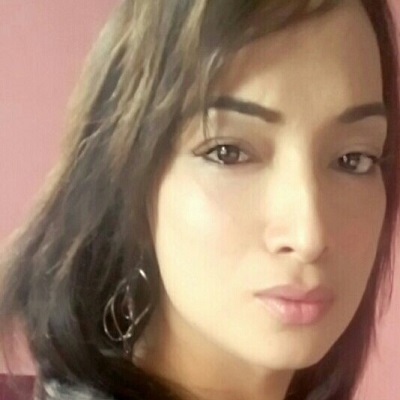 Regionally, Manisha is one of the founder member of the Asia-Pacific Transgender Network representing South Asia. Recently she is elected as Co Chair of ILGA Asia Board. She was awarded the “Nai Ram Laxmi” National award in 2010 for her contributions to the LGBT movement in Nepal. On 21 December 2007, the Supreme Court of Nepal issued a landmark verdict directing the government to enact laws enabling equal rights to LGBT citizens. Manisha was involved in court pleadings on this case on behalf of LGBT people before the Supreme Court. Manisha possesses a master’s degree in finance from Shanker Dev Collage, Kathmandu.